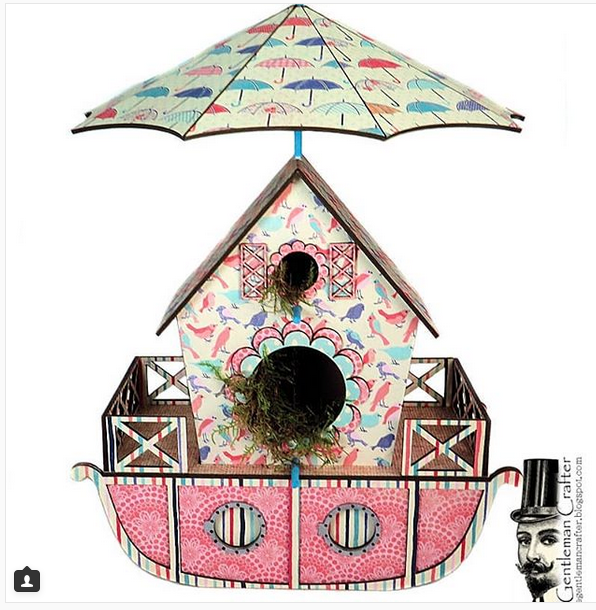 Fan Feature: Spring Instagram Projects! Happy April! It's been quite awhile since we shared with you a fun assortment of great project spied on Instagram, so today's post is just that. Today we have for you some of the fantastic projects that were tagged with the #authentiquepaper hashtag. Our first project is a great project using our great spring collection, Refreshed. We loved the great bird themed birdhouse. It's a great piece of decor from @thegentlemancrafter, Jim Hankins. 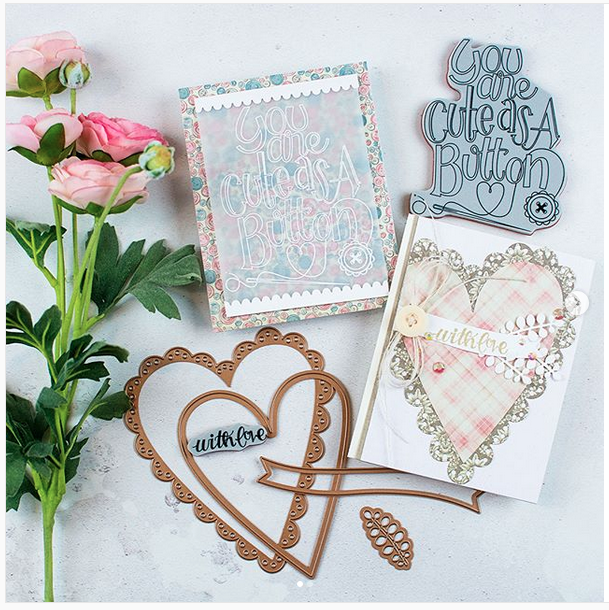 Heather Hoffman from @houses_built_of_cards created a pair of beautiful cards using our new Stitches Collection. The soft colors and beautiful craftsmanship caught our eye. I just love the play on words with the sentiment and the button paper from Stitches Four. 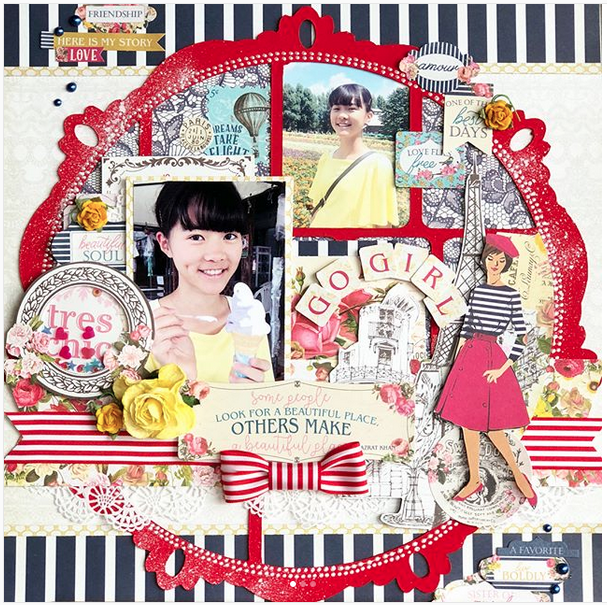 Yukiyo Ootsubo from @yukiyocolorful created a gorgeous layout using our Dame Collection. This makes us want to break out some fun photos and scrapbook. All of the beautiful details on this layout are just perfect. 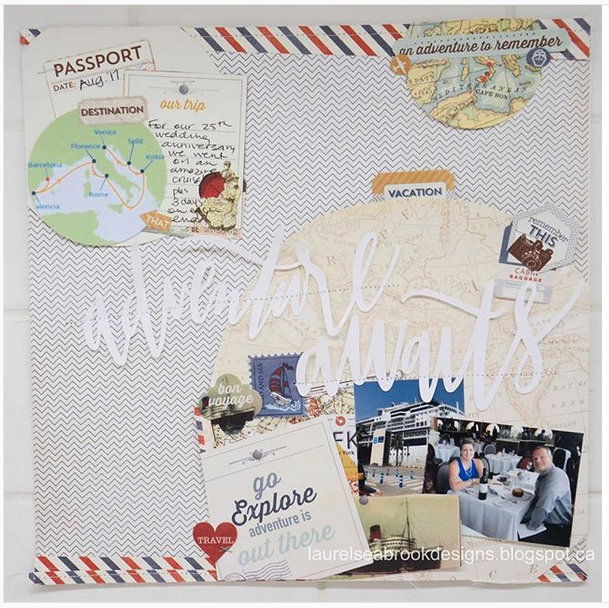 Laurel Seabrook from @laurelseabrook shared with us her fantastic layout using an older collection, Explore. All of the extra details and little snippets of ephemera make this fantastic. The stripes on the top and bottom of this are just perfect little additions as well. The little map circle is just a perfect addition as well. 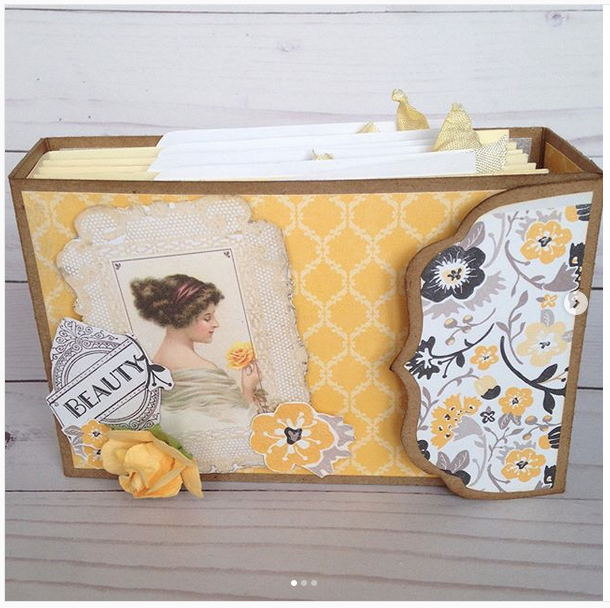 Lastly, we spied this amazing mini album using an even older collection, Classique: Beauty. While this fabulous collection is not currently available, it is amazing (try our new Dame Collection if you are looking for something equally beautiful in a new color palette!). Sarah from @sarahsbellaboutique23 created this lovely mini, with a ton of little pockets and details. Well done to all the fans! These projects are lovely! I esp. enjoyed seeing the older collections given some love! !